State School Spectacular was Spectacular! 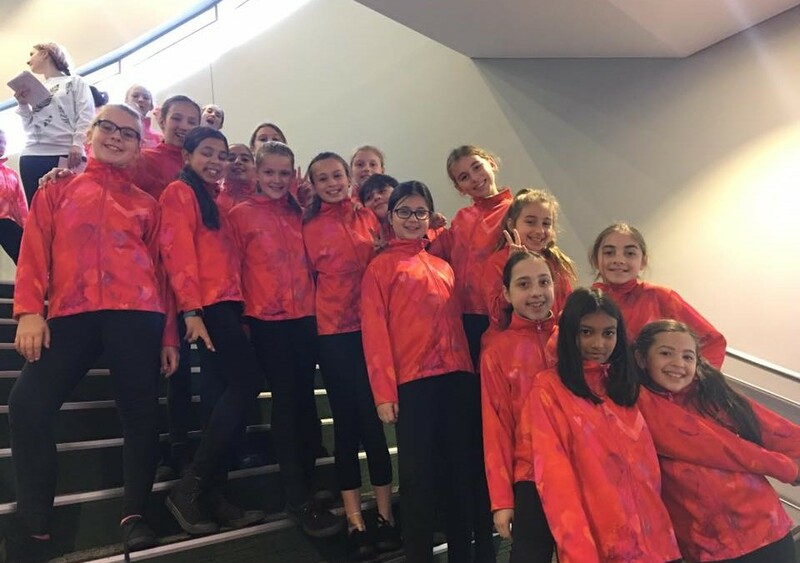 Well done to the 16 OSPS children who performed at Hisence Arena on Saturday 16th September. They did an amazing job and it was a terrific show. The theme was “anything is possible” and to the credit of our students – they showed that it was true. Well done!